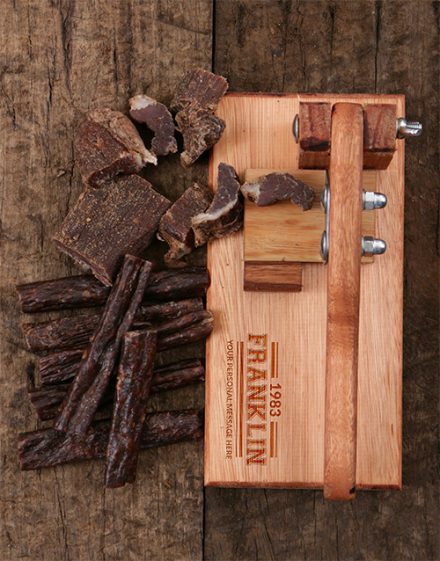 This trendy biltong slicer is an ideal companion for biltong buffs, allowing you to adjust the actual size of any slice without trouble. 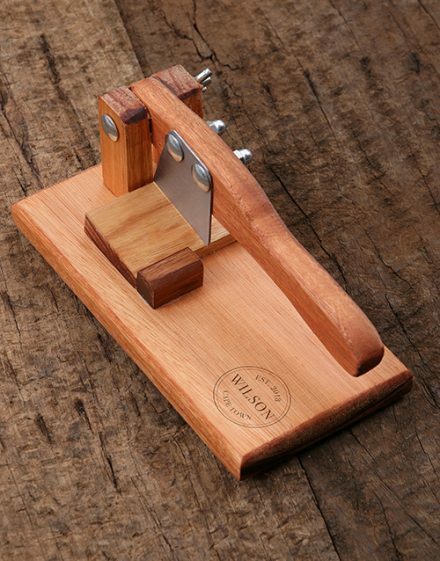 The metallic blade can be taken out from the wooden chopping board for cleaning and independent use. 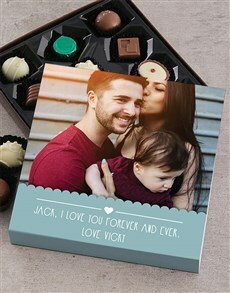 Buy this personalised gift now! It’s the best birthday gift idea for men!